Bitcoin is a delight for computer geeks and libertarians — and that may be one of its biggest problems: the complex code and cryptography that appeal to its supporters also mean that most normal people want nothing to do with the virtual currency. Circle, one of a handful of well-funded startups backing bitcoin, has claimed for months that it will solve this problem, and now it’s finally providing some details as to how. On Friday in Amsterdam, Circle showed off its first consumer product, which it says is designed to overcome “the terrifying complexity and risk” that normal people associate with bitcoin. 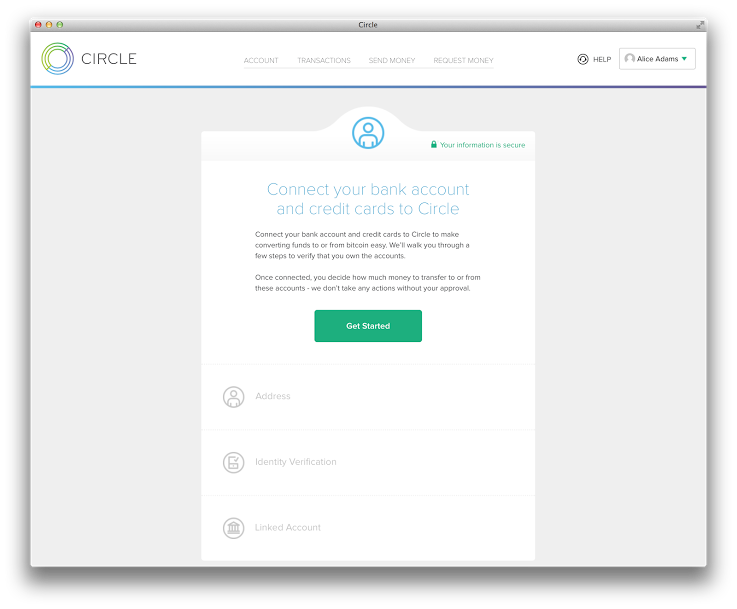 The Circle product also offers other traditional banking features like phone support, “military-grade” security, regulatory compliance and deposit insurance. 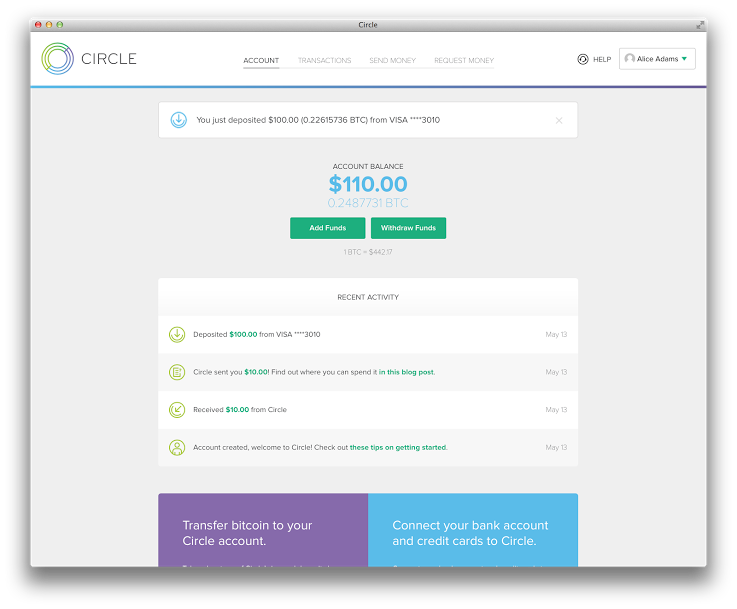 And for now, Circle customers will pay no fees for any of this. I spoke this week with CEO Jeremy Allaire, who has some pretty big ideas about bitcoin’s place in the world banking system, and he explained that the Circle platform is designed for people to do the two things they ordinarily do with money online: pay bills or transfer funds to other people. For now, Allaire says the company is not focusing on revenue, but instead on building up a large customer base, which he believes will gradually come to appreciate bitcoin as a cheap and efficient way to move money around. The strategy is similar to Circle’s main rival, San Francisco startup Coinbase, which is likewise positioning itself as the consumer-friendly version of bitcoin. So will Circle’s “build it and they will come” approach pay off? In the long term, it could: as weird as bitcoin might be for most people, there’s no denying that the underlying technology is remarkable. And, as VC Chris Dixon noted this week, the world’s payment systems are due to be disrupted by the same internet forces that have remade so many other industries. The catch is whether enough ordinary consumers will adopt bitcoin before Circle and others run out of money. Those of you wanting to test-drive Circle’s new platform will have to apply; Allaire says the service will be invitation-only for some time as it ramps up its operations.